The Daniel Island Fellowship seeks to create community and culture on mission with Christ for Daniel Island and beyond. 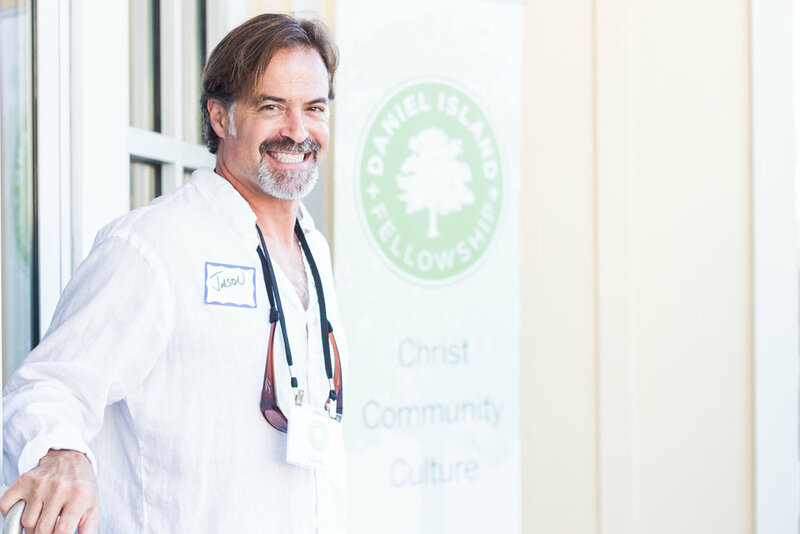 As a new non-denominational church, the Daniel Island Fellowship uniquely blends the Christian faith of old with an intentional and sacrificial focus of living the faith anew. Gleaning from the Anglican and Presbyterian missionary traditions, we embrace the four historic elements of the church: worship, community, formation and mission. 1. Worship – We gather every Sunday morning for our community worship services, where our overall aim is to experience God’s truth, goodness and beauty through His Word and His Presence. 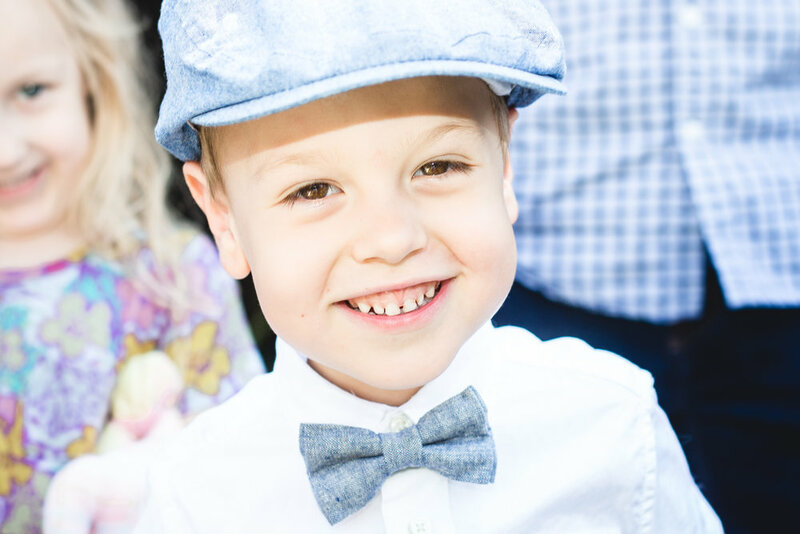 Our services are held at 9 and 11 am at The Holy City Collective, 142 Sportsman Island Drive, Charleston, SC, and excellent children’s ministry is provided. All are welcome. 2. 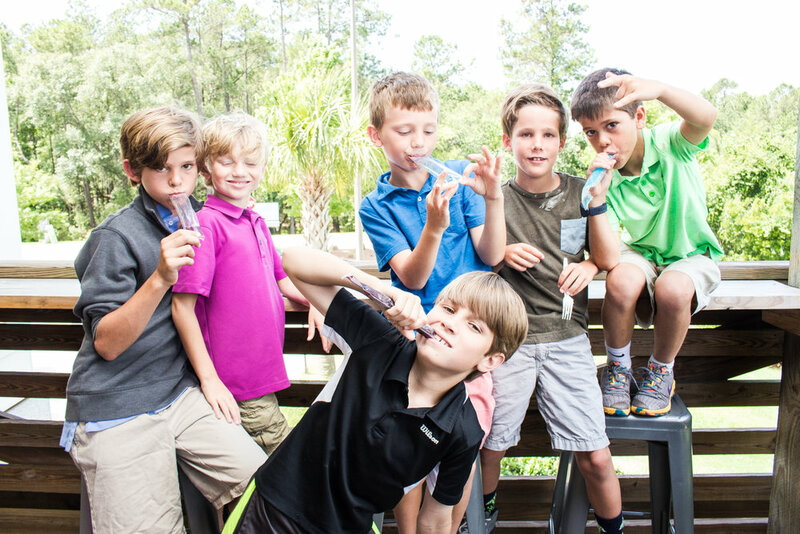 Community – As a means of being a local and personal community of faith, we have a unique mix of groups that meet on Daniel Island and beyond. We invite you to find a group with whom you and yours can gather, grow and go on your faith journey with us. 3. Formation – In our first season as a new community of faith, we are hosting various events to develop our persons, marriages, children and families in Christ. 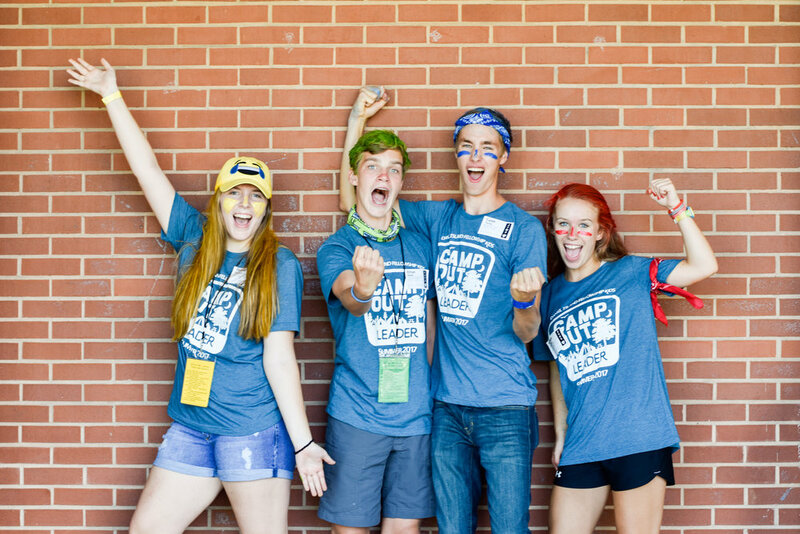 We invite you to grow your leadership and most important relationships through these formation opportunities. 4. Mission – Recognizing that we have been gifted with incredible leadership and resource, we aim to be a creative and sacrificial community of faith. Specifically, we seek to serve and birth charitable works and church plants for greater Charleston and North America. We invite you to be innovative and radically generous with us on mission with Christ. In the words of Tim Keller, "God loves cities." In keeping with Scripture and God's mission of bringing hope and renewal to all things through the gospel of Jesus Christ, the Daniel Island Fellowship aims to love Daniel Island and Charleston in both word and deed. To this end, we intentionally serve, support and lead various events as individuals and a community of faith that benefit our local society. Moreover, as persons committed to cultivating and creating culture, we seek to make all things functional, meaningful and beautiful under our care.